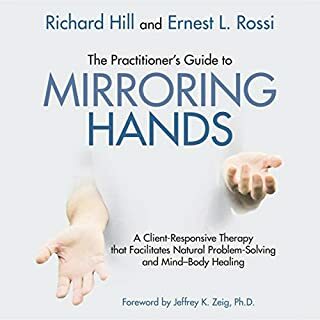 The Practitioner’s Guide to Mirroring Hands describes in detail how "Mirroring Hands" is conducted and explores the framework of knowledge and understanding that surrounds and supports this therapeutic process. 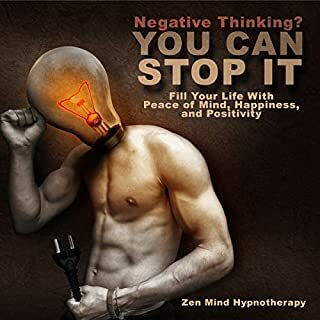 Negative Thinking? You Can Stop It! Your mind has the potential to transform your negative thinking and attitude toward life. You can choose to see greater things, be happier, and have peace of mind. You can preserve your physical, mental, emotional, and spiritual health. 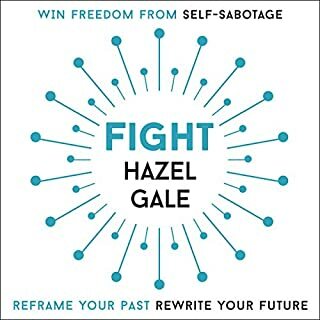 Detach yourself through guided hypnosis, and be free from negativity once and for all. This meditation will help you achieve a stable and positive outlook in life. 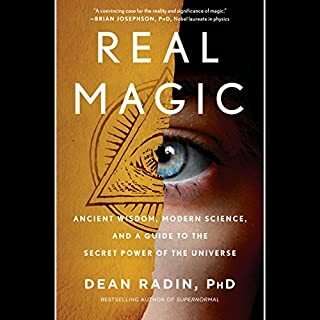 This audio book teaches you. If you are facing difficult emotions right now, it’s okay, you are not alone.... You have enormous potential inside you.... Truly infinite universal potential.... These three self-hypnotherapy sessions can guide and help you see beyond negative feelings.... Discover your true, beautiful, self. Unlock the keys to inner peace. And nurture self love, compassion, and healing from within. Easy to understand and approachable. My anxiety was primarily health related. What could be better than getting anyone to do anything in seven minutes…or less? 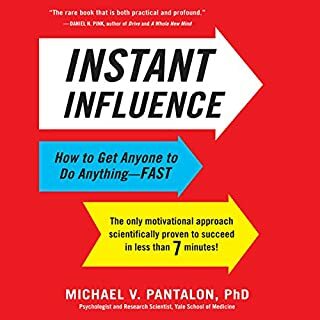 Finally, a revolutionary new approach scientifically proven to create instant, effective, and lasting change in anyone—coworkers, friends, family, strangers, even yourself. 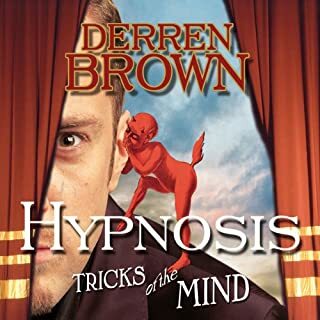 So, a guy who has been in the profession for decades, becoming a key player in his field along the way, decides to write a book about his form of hypnotherapy. You wonder, what interests him right now, will the detail be worth my time?, can he be relevant to my needs? can he write coherently? is this book going to deliver? Many times i've found the answer to be no in similar circumstances, which is why i was a little wary picking this one up. Well i'm glad to say my subdued realism was blown away after ingesting each chapter Freddy presented to me. 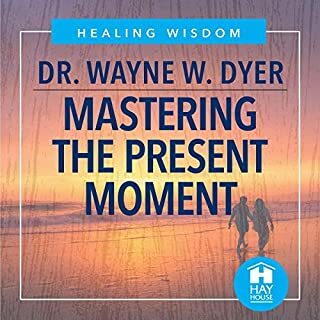 It wasn't an anecdotal filled ramble through the life of a master Hypnotist, it was more like someone passing on all they had, in an effort to help the world become a better place. Many of the chapters could just be used as direct references for your daily practice. Like a John Woo action movie, it's all killer, no filler. After reading the kindle version, i bought the Audible and paperback versions just so i could access them in different ways. This is one of those books that is a good read, that then becomes an operations manual that you'll never quite feel ok putting on a shelf. it'll sit on your desk, or coffee table, reminding you of the gems inside, teasing you to revisit just one more time, "what was that cool killer line he added at the end of the pre-talk for smoking cessation" you may be saying to yourself, who knows? a great book well worth the price, well done Freddy. 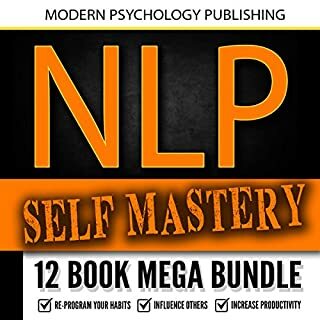 Master Prac NLP, Master Hypnotherapist. I have read many books on hypnotherapy and I have had the pleasure of listening to and seeing a number of excellent hypnotherapists. 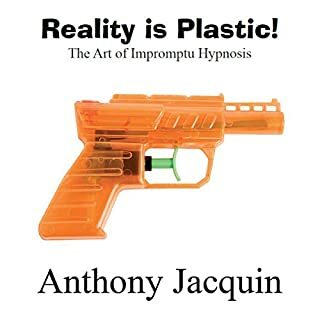 Mr Freddy Joaquin Sir, I would rate this book among my top 5 Hypnotherapy books of all time. Thank you for your dedication, insight and all the help you have given/gave, and now will continue to help future generations by way of this wonderfully touching and empowering tool book. It is rare in this day and age that someone gives away there life's work to benefit others so thank you Freddy for your altruism. 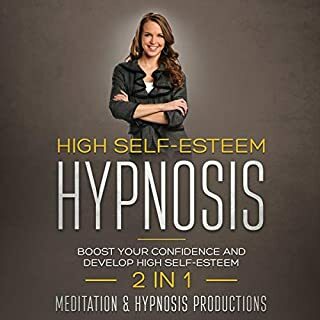 This book is essential listening for everyone as there will be something in it that can change your life and the lives of others.We all need a bit of help and direction and Freddy provides an easy to use guide full of practical examples and exercises and all the basics to start a career as a Hypnotherapist if so desired.This is a great self help book without all the fluff and waste of time info so often found,it is a gem amongst all the rocks.I've listened to it repeatedly and practised many of the exercises over the last few weeks and really feel happier and more energetic within myself. 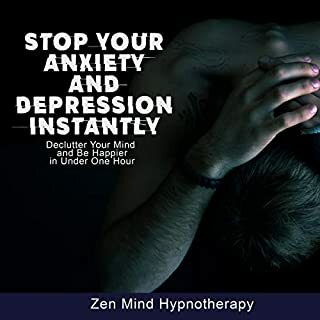 This is surely the hypnotherapy book for the generation. Accessible, wonderful techniques, and very little fat. I might suggest getting it in conjunction with the printed book, so you have access to the full scripts. But the bonus chapters here where Freddy delivers hypnotherapy sessions to help YOU make it well worth the purchase. I will listen it as long Sa it take until I will master the Techniques and Methods described. 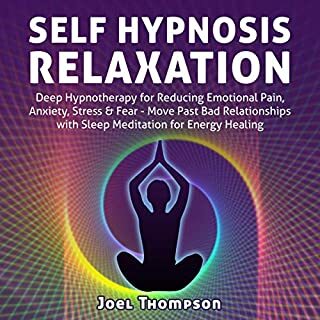 WA well written book on hypnotherapy. I found it to be really enjoyable, thorough, excellent. 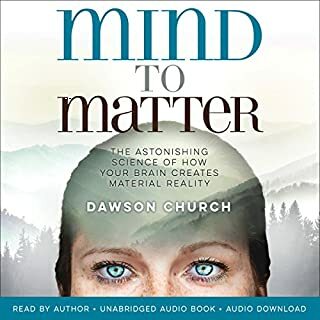 wow amazing book.i have listened to it time and time again.worth every penny.very informative and I loved the hypno sessions. 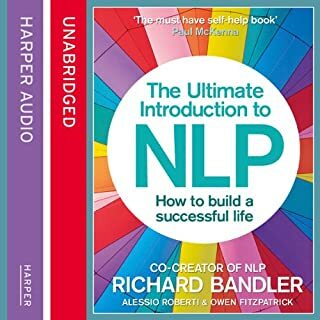 Yesterday I bit the bullet and downloaded the dreaded audible app simply to get Freddy's book. I needed to hear it spoken and I ended up staying awake unril 2.30am and listened to it start to finish. I shall probably buy the hard copy version but there's no substitute for hearing the way that Freddy paces the sessions and the tone and emphasis. 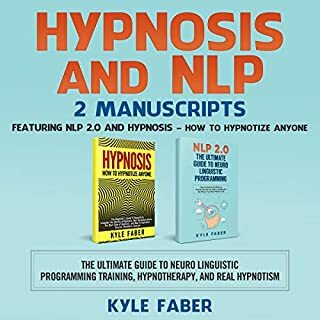 I've been interested in hypnosis since 1970, not a lot of useful reading material around at that time, it was a closed shop regarding shering information, what a difference a few years has made. Freddy Jacquin has allowed us access to some of his most useful techniques to help clients achieve the changes they desire. 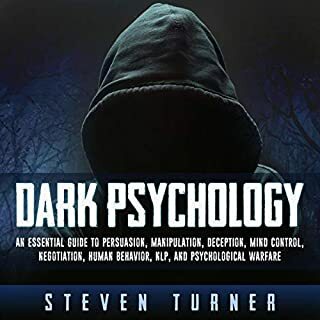 Got the paperback and the audible version absolutely brilliant to read and listen to, "The Arrow Technique" is excellent for Chronic Pain relief this section alone is worth having the book on my shelf. An excellent reference source for newbe and seasoned practitioner alike. This is a must get. I have the ebook already but this audio book is like sitting in the class room. Nothing is held back. Well done. 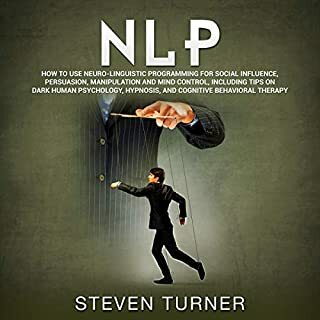 Although i'm a hypnotherapist myself, i loved it to listen this book. To learn the way of Freddy and to learn the English language to use also because i'm from Holland.It is very generous this book, he is given it all the technics and how to work with the unconsciousness. 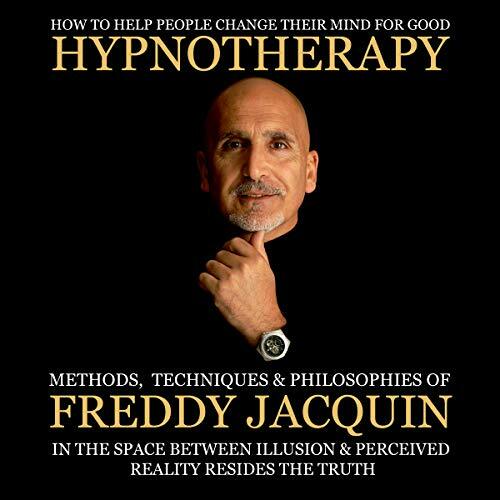 With a very pleasant voice to listen to Freddy Jacquin tell you all you need to get into hypnoyising deeper. He is a great teacher and explanes with fine details. Maybe the best hypnosis book I’ve ever had on my shelf. I purchased the audio book first, then immediately bought the paperback. It’s an incredible resource. I was pleasantly surprised that Mr. Jacquin stuffed this book with so many therapeutic tools and bonus materials for the reader. 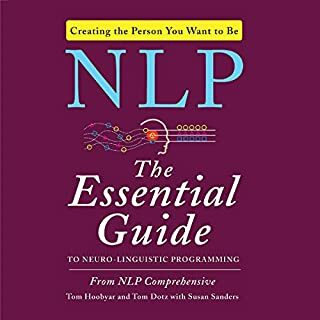 Excellent book with lots of training. Full of practical training scripts. Goes into the science of why things work. Loved every chapter. Listened to it multiple times. Excellent. Helpful, real, soothing, doable for self and others. Informative, modern techniques. The master of his topic.